Algoma Country is a combination of breathtaking scenery, welcoming communities, great food and fantastic accommodations. 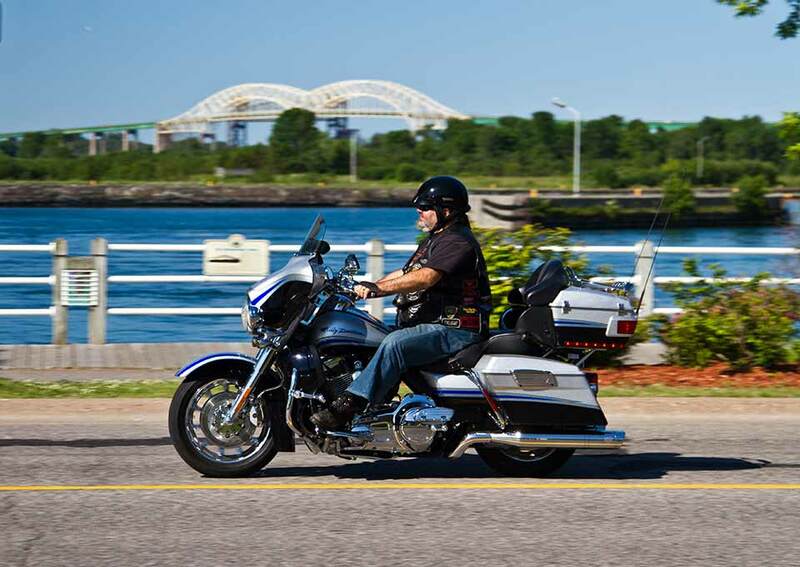 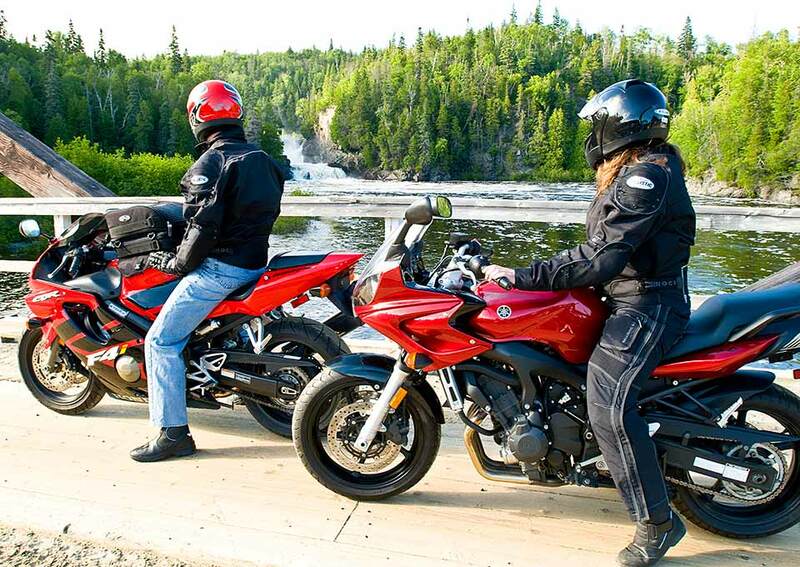 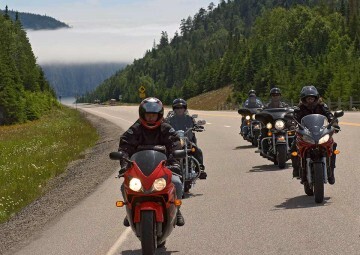 It is not surprising that the Grand Algoma Route has been named the top weekend motorcycle tour in Ontario for two years in a row! 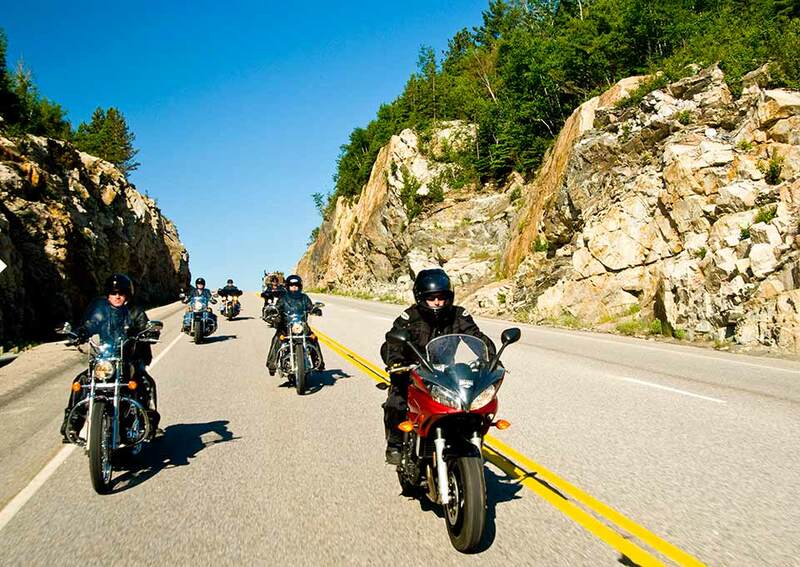 The famous Highway 129 has been nicknamed by riders as Ontario’s “Tail of the Dragon” with the miles of twists and turns that follow the Mississagi River. 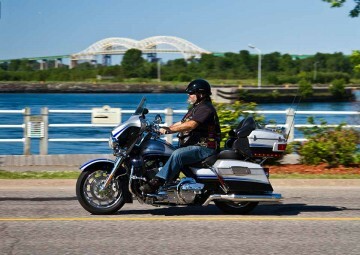 Beginning your tour either in Sault Ste. Marie or Thessalon, we recommend traveling north up the 129 to Chapleau, then the 101 to Wawa. 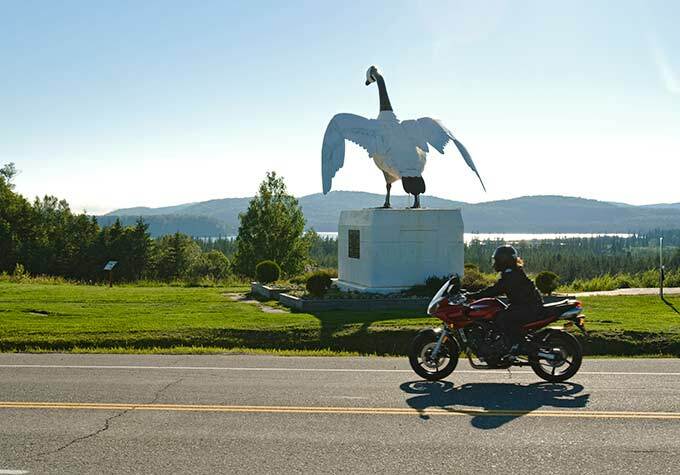 Be sure to take that epic photo in front of the Wawa Goose, before heading south on Highway 17 back to the “Soo”. 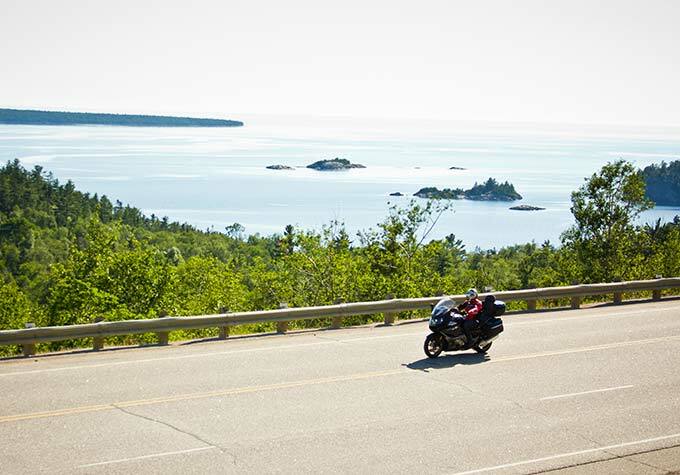 Get ready to enjoy jaw dropping scenery with the views on the Lake Superior Coastline. Ride along side Lake Superior and one of the top 10 drives in Canada from Sault Ste. 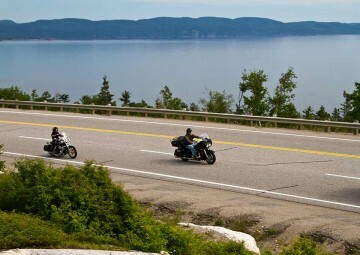 Marie to Wawa Ontario. 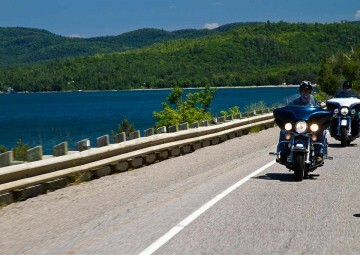 Starting in Wawa near beautiful Lake Superior ride north to White River and take Hwy 631 then east on Hwy 11 to Hearst. 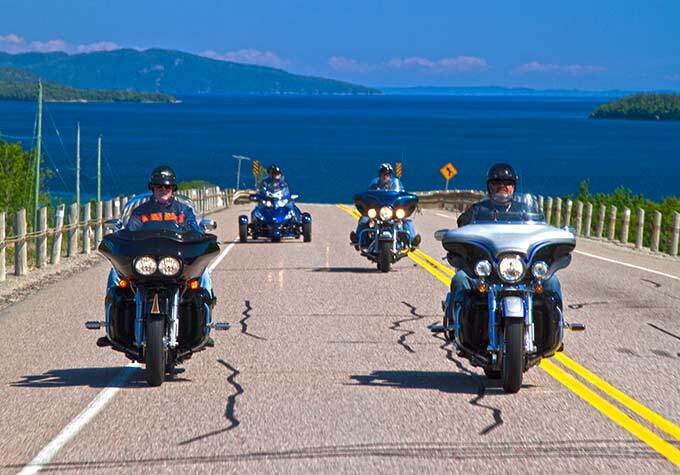 Ride around the largest Great Lake, Lake Superior is humbling, scenic and spectacular as you travel through three states and one province. 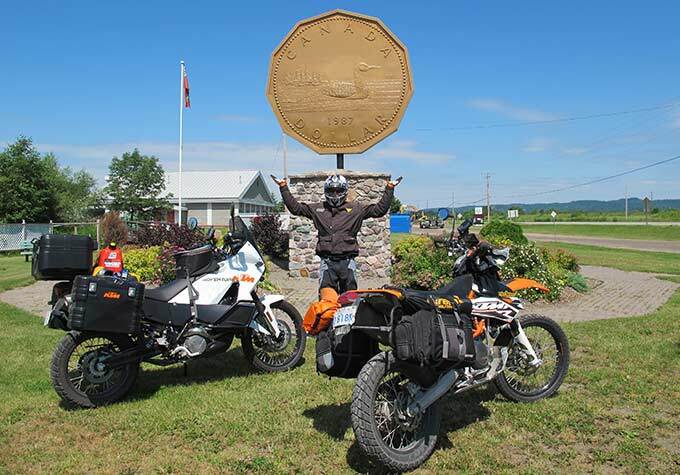 Ride and experience great scenic stops including the Loon Dollar monument and Fort St. Joseph National Historic Site. 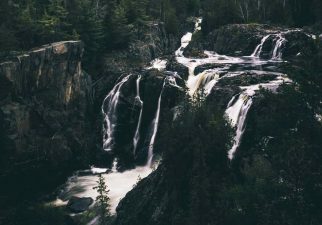 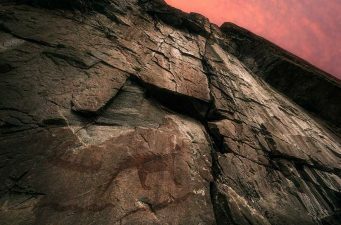 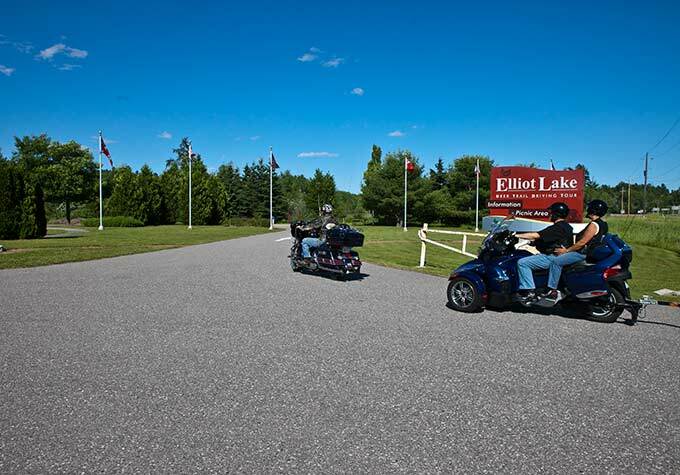 Take the road less travelled and explore the Deer Trail Touring as you wind and pass through the city of Elliot Lake on this journey of breathtaking vistas.